Oxford Renaissance Festival - June 24 - 25th, Dorchester Fairgrounds. Renfest.ca for information and tickets! 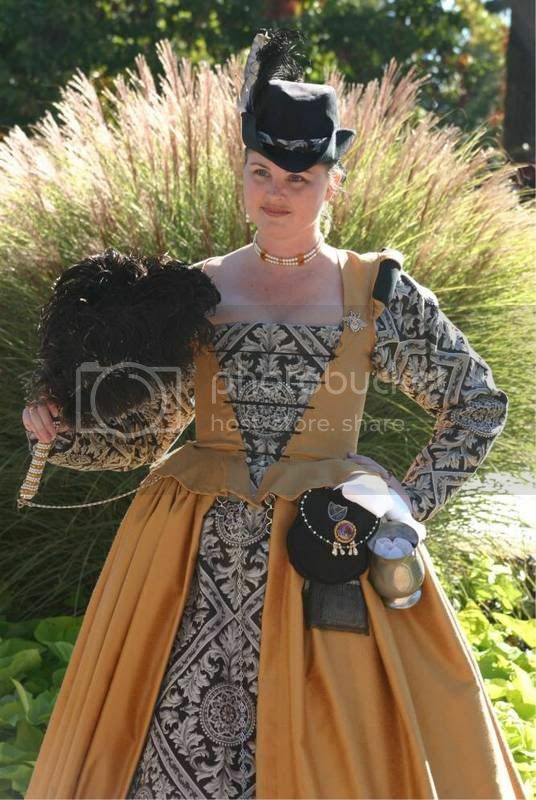 I play Queen Elizabeth - come by and say "Good Morrow!"